Old-brand enterprise in can-making machine for 30 years，with extensive manufacturing experience of 2-piece can, 3-piece cans machinery. 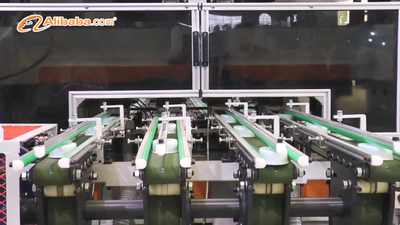 Established in 1992, CHINA HAN JIANG specializes in the research, development ad manufacturing of can-making machine. With the dedication to quality and innovation on technology, China Hanjiang has become the leading enterprise of can-making machine in China. We design and manufacture production lines for various metal containers, including beverage cans, food cans, milk powder cans and chemical cans. 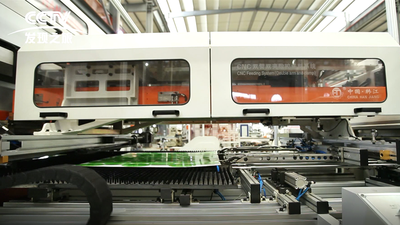 CHINA HAN JIANG has a top-ranking team of talented engineers and technicians, who have years of experience in researching and applying optical, digital, electrical and mechanical technology in can making machines. With the aim to help can making industry on saving energy consumption, manpower and material cost, our R&D team focus on innovation and application of latest technology, presents the market with several new technologies and machines every year. 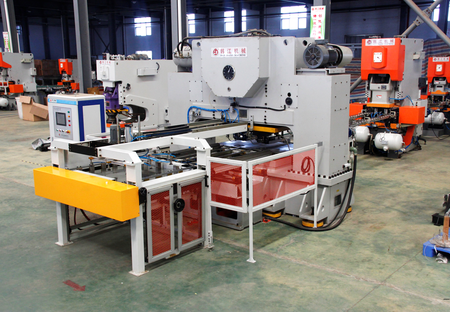 The first machine we manufactured is still good-working.